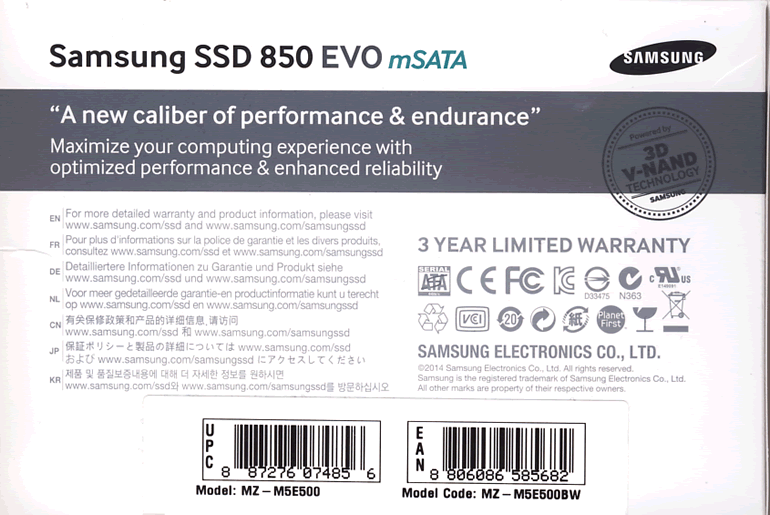 Review: Samsung 850 EVO mSATA & M.2. 120GB, 250GB, 500GB, and 1TB. 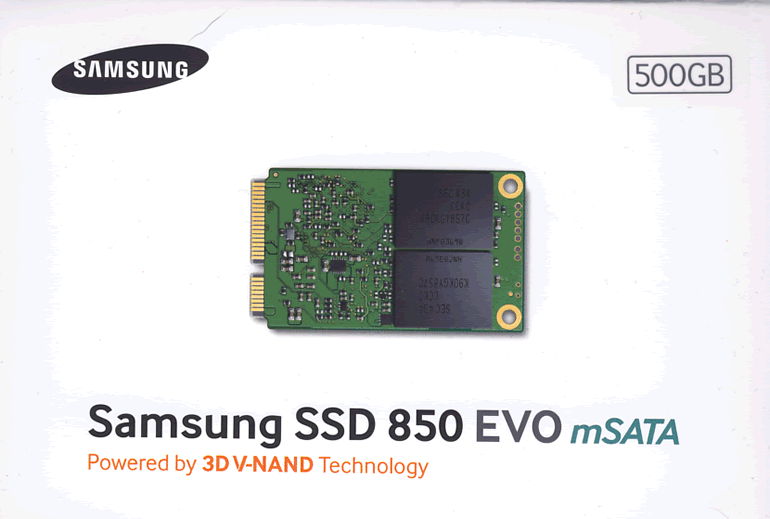 Samsung 850 EVO M.2. 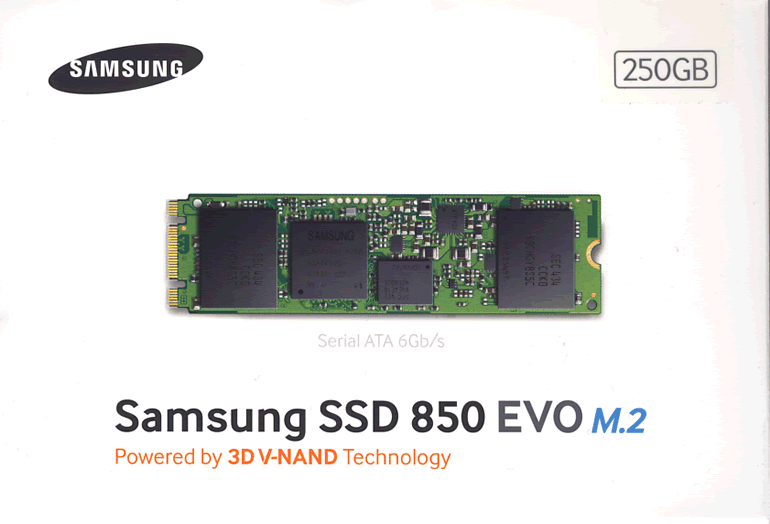 250GB using an M.2. 2280 form factor. 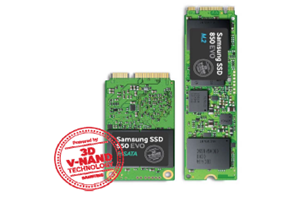 Available in capacities of 120GB, 250GB, and 500GB. the same, or perform identically to these pre-production units. 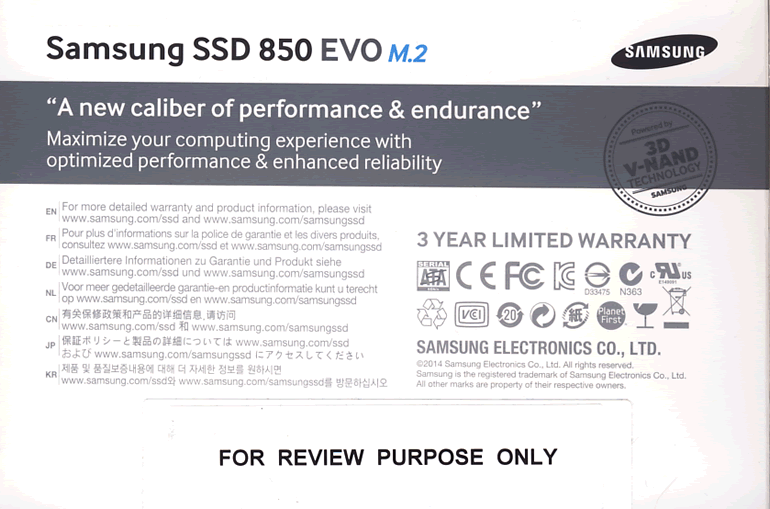 detail at the Samsung 850 EVO SSD…..